To share this page, copy ﻿http://www.JeffResnick.com/stories.html﻿ and paste it into your social media posts! ​I was a Storyteller even before I heard the word! From the moment young children try to express themselves, they begin developing story skills. 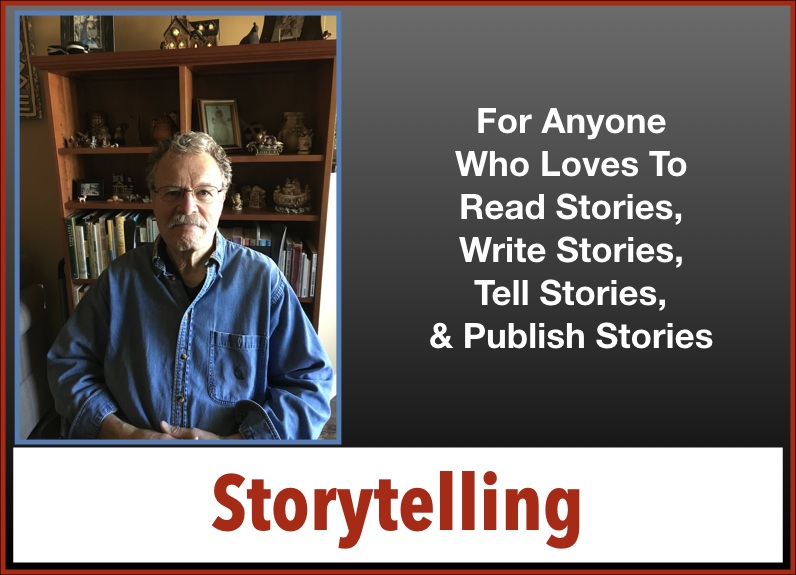 Indeed, Storytelling is an all-encompassing art form, with room for collaboration among people from a wide range of life experiences. Communications, Art, Dance, Theatre, History, Social Sciences, Media, Marketing, Advertising, Music, Creative Writing, Journalism, and more. So, in January, 2018, I created a relevant and professional Worldwide Platform of Stories to achieve that goal. Naysayers insisted, “It’s Easier Said Than Done.” Ever the optimist, I countered, “It’s Easier Done Than Said.” And I was right! ​​Colleagues in the USA, England, Ireland and Italy were eager for me to publish their stories on the Internet. Why? Because storytelling is the essence of communicating with people everywhere. Our stories are being read daily by thousands of readers on the Internet. They’re also being ‘re-published’ online, in printed newspapers and specialized publications. "My Lifelong Love Affair with the Creative & Performing Arts" serves me well!